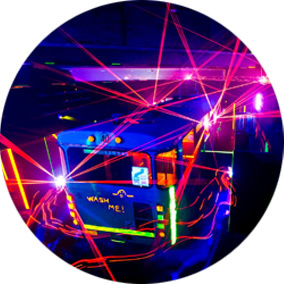 SAFE AND FUN INDOOR LASER SKIRMISH IN SYDNEY - At Laser Siege we offer indoor laser skirmish and laser tag parties for all Sydney kids, the young and the young at heart. 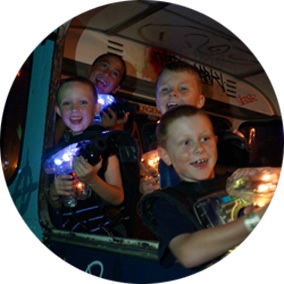 SYDNEY'S BEST LASER TAG PARTIES - Laser Siege is the best indoor laser skirmish and laser tag venue in Sydney! We are situated only 10km from the CBD; 13km from Cronulla, and approximately 20km from the North Shore making us central for all Sydney siders. We have the biggest laser arena, 750sqm in size and have already earned our reputation as Australia's best laser skirmish hire and indoor laser tag arena. It is a two level arena filled with a 50 seater bus and even a small plane. 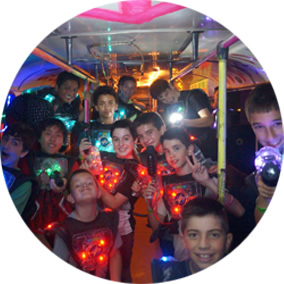 Our amazing arena can cater for up to 56 people at a time and has seen some of the best indoor laser tag and laser skirmish parties in all of Sydney. Our venue is fully air-conditioned, making it as comfortable as possible for all our customers. We can now have up to 56 people in the 750 square metre arena at one time. Looking down at the bus from our 2nd level is spectacular! Be careful though, you're easy prey for the snipers on the top pier if you're not looking out! The aim of our laser skirmish parties is to shoot your opponent’s battle-suit. 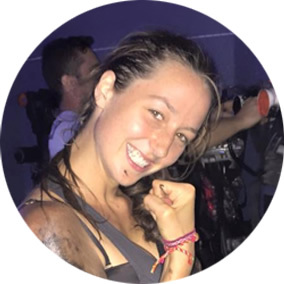 The better you hit the target, the more points you will score - i.e. if you hit the chest it is 100 points, whereas if you hit the arm you only gain 20 points. There are also 5 targets in the arena - if you can find and shoot these targets, you gain 1001 points per target! 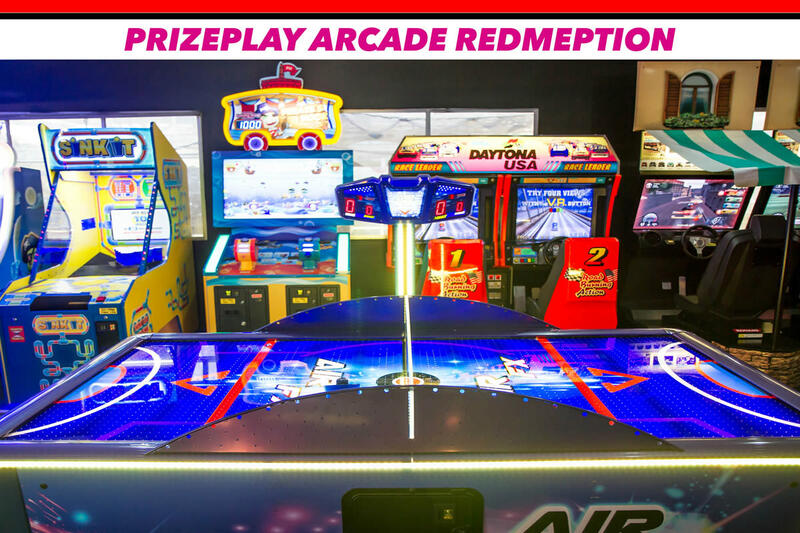 We also have a range of amusement games and pool tables to keep the fun rolling during every laser kids party or general laser tag hire event.